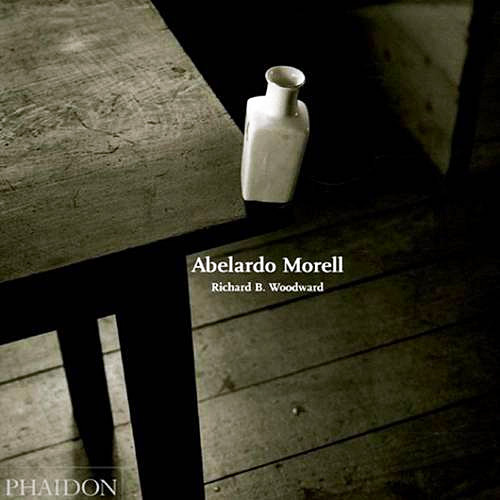 Abelardo (Abe) Morell (born 1948 in Havana, Cuba) is a Boston-based photographer. Morell and his family fled Cuba in 1962, moving to New York City. Morell earned a Bachelor of Arts from Bowdoin College in 1977, and a Master of Fine Arts from Yale University School of Art in 1981. He received an honorary Doctor of Fine Arts degree from Bowdoin in 1997. 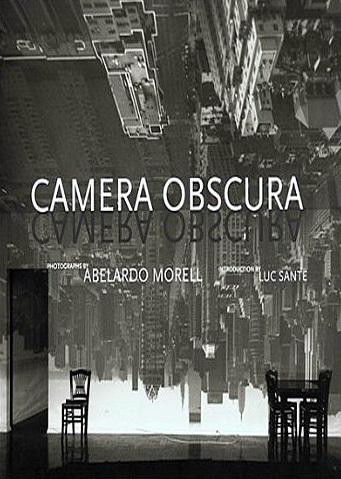 Morell is well known in the photographic community for creating camera obscura images in various places around the world and photographing these. Morell was awarded the Cintas Foundation fellowship in 1992 and the John Simon Guggenheim Memorial Foundation Fellowship in 1993. Morell is currently a professor of photography at the Massachusetts College of Art. He is represented by Bonni Benrubi Gallery, NYC. A documentary on elements of Morell's life and work, Shadow of the House, was released in 2007. He has received a num­ber of awards and grants, which include a Cin­tas grant in 1992 a Guggen­heim fel­low­ship in 1994 a Rap­pa­port Prize in 2006 and an Alturas Foun­da­tion grant in 2009 to pho­to­graph the land­scape of West Texas. He was the recip­i­ent of the Inter­na­tional Cen­ter of Pho­tog­ra­phy 2011 Infin­ity award in Art. His work has been col­lected and shown in many gal­leries, insti­tu­tions and muse­ums, includ­ing the Museum of Mod­ern Art, The Whit­ney Museum of Amer­i­can Art, the Met­ro­pol­i­tan Art Museum in New York, The Chicago Art Insti­tute, The San Fran­cisco Museum of Mod­ern Art, The Hous­ton Museum of Art, The Boston Museum of Fine Art, The Vic­to­ria & Albert Museum and over sev­enty other muse­ums in the United States and abroad. A ret­ro­spec­tive of his work orga­nized jointly by the Art Insti­tute of Chicago, The Getty and The High Museum in Atlanta will be on view start­ing in the sum­mer of 2013. His pub­li­ca­tions include a pho­to­graphic illus­tra­tion of Alice’s Adven­tures in Won­der­land (1998) by Dut­ton Children’s Books, A Cam­era in a Room (1995) by Smith­son­ian Press, A Book of Books (2002) and Cam­era Obscura (2004) by Bulfinch Press and Abelardo Morell (2005), pub­lished by Phaidon Press. Recent pub­li­ca­tions include a lim­ited edi­tion book by The Museum of Mod­ern Art in New York of his Cliché Verre images with a text by Oliver Sacks. He lives with his wife, Lisa McE­laney, a film­maker, and his chil­dren Brady and Laura in Brook­line, Massachusetts. Film­maker Allie Humenuk has made a film enti­tled Shadow of the House, an in-depth doc­u­men­tary about Morell’s work and expe­ri­ence as an artist. 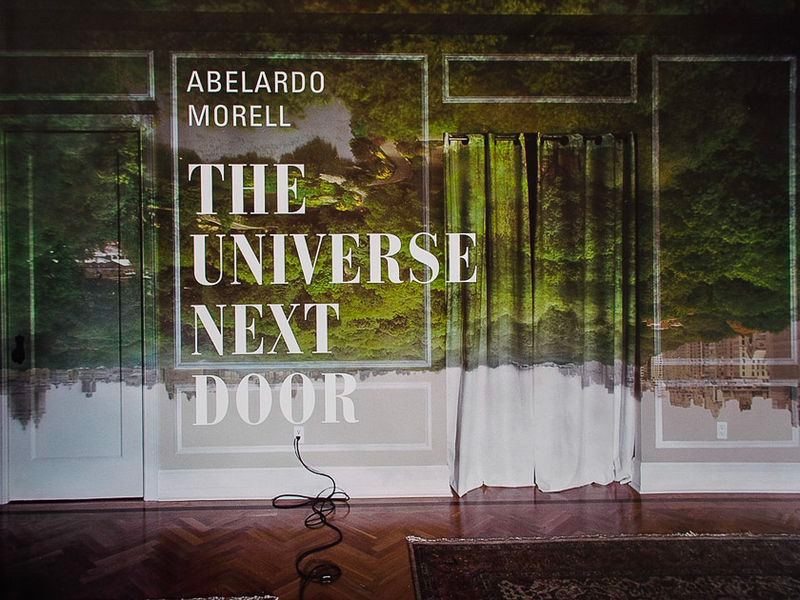 Cuban-born Abelardo Morell (b.1948) began photographing his domestic environment after the birth of his son in 1986. Considering the world from a child's point of view, he photographed household objects from surprising perspectives to produce unfamiliar and disconcerting results that challenge the viewer's perception of reality. 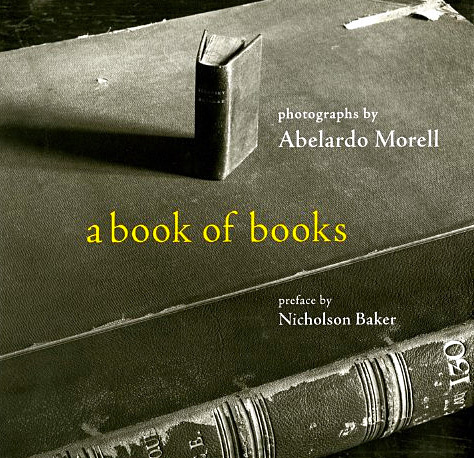 Morell continues to take photographs that explore reality and illusion and has created images with books, money, maps and paintings as their subject, alongside his best known series of camera obscura photographs. Abelardo Morell, author of last year's award-winning A Book of Books, makes magical camera obscura images in darkened interiors. The deceptively simple process--he blacks out all of the windows leaving just a pinhole opening in one of them--produces photographs of astonishing, complex beauty. Due to the nature of refracted light, the world outside his darkened room is projected, upside-down, onto the interior space within which he works, converting the room, in effect, into the interior of a camera. Morell then photographs the results with a large-format view camera, often requiring exposures of eight hours or more. Locations around the world were chosen for the interesting details and juxtapositions they would elicit--the Empire State Building lies across a bedspread in a midtown Manhattan interior; the Tower of London is imprinted on the walls of a room in the Tower Hotel; the countryside in rural Cuba, Morell's birthplace, plays across the walls of a crumbling interior that is rich with the patina of its own history. Every image is full of surprises and revelations.